With every passing day, there are crypto companies on the verge of giving making a breakthrough, and they require funds to bring their idea to fruition. Crypto technology can be applied to a variety of industries, and this has increased the appeal associated with cryptocurrencies. ICOs are one of the best ways for these companies to raise funds to ensure the success of their plans. But how can you know if an ICO is worth investing? 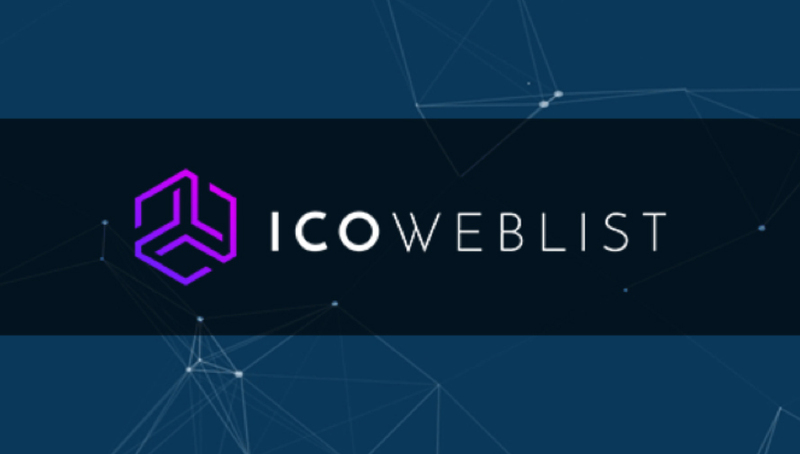 ICOWebList is one of the best ICO listing platforms on the web today where you get to read about new and top ICOs in the market. In the past, some companies have defrauded many people their hard-earned cash. On the flip side, some companies have the best intentions, but they grapple with security issues that have seen all or a portion of the raised funds stolen. With that said, many ICO listing companies give advice to would-be investors, but their reviews fall short in a variety of ways. ← What is Chaincreator, How it can solve the problems of the ICO Industry?